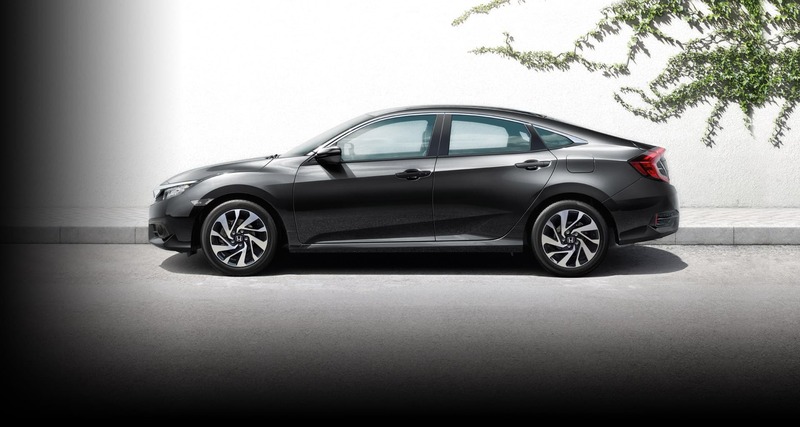 With aggressive lines and fierce features, the Honda Civic guarantees that you’ll stand out from the crowd. 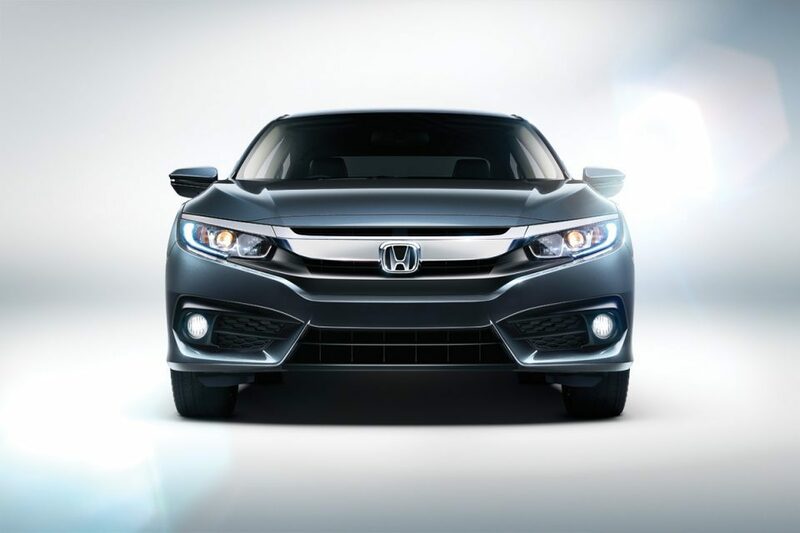 Equipped with a powerful 1.6L engine and 123 horsepower with CVT transmission – you’ll feel the renowned VTEC power Honda is renowned for. 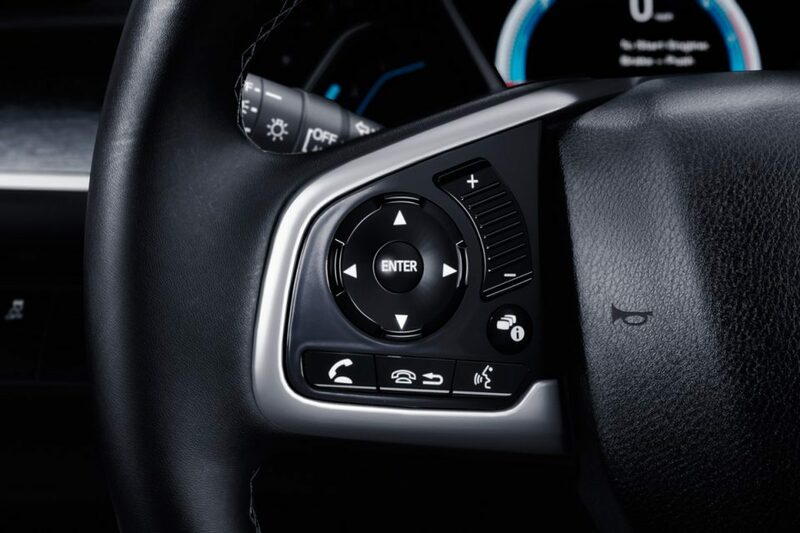 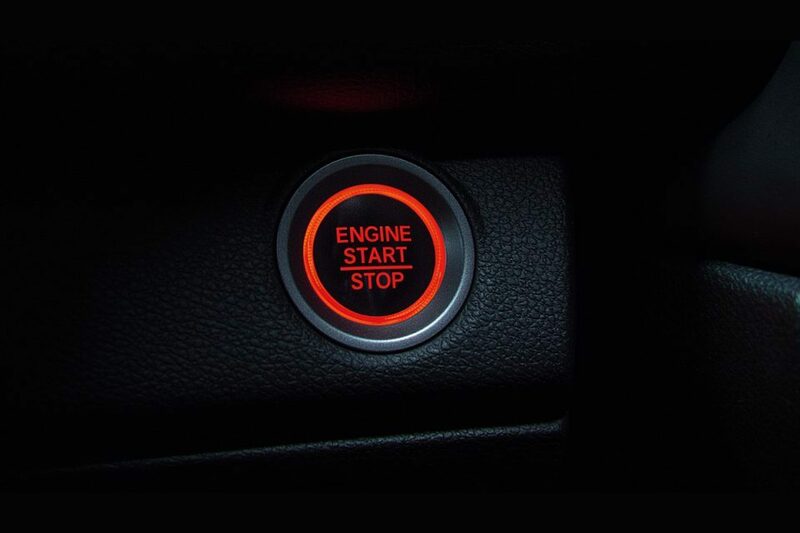 There’s something special about a truly intuitive ride, with everything in its place. 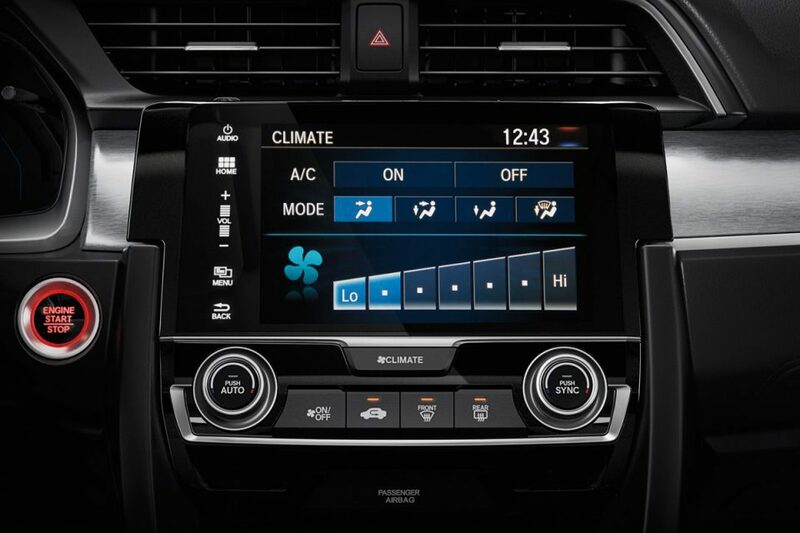 Premium feel from available features like heated front seats and a 7-inch Display Audio touch-screen can complete the experience. 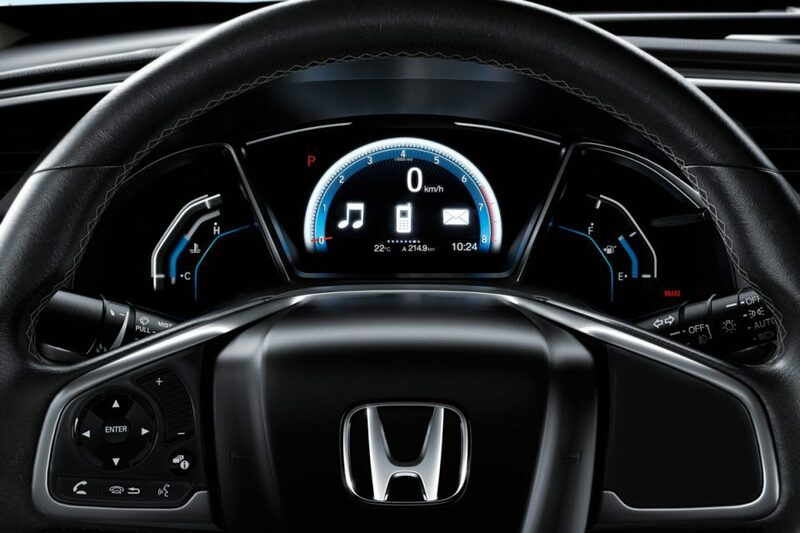 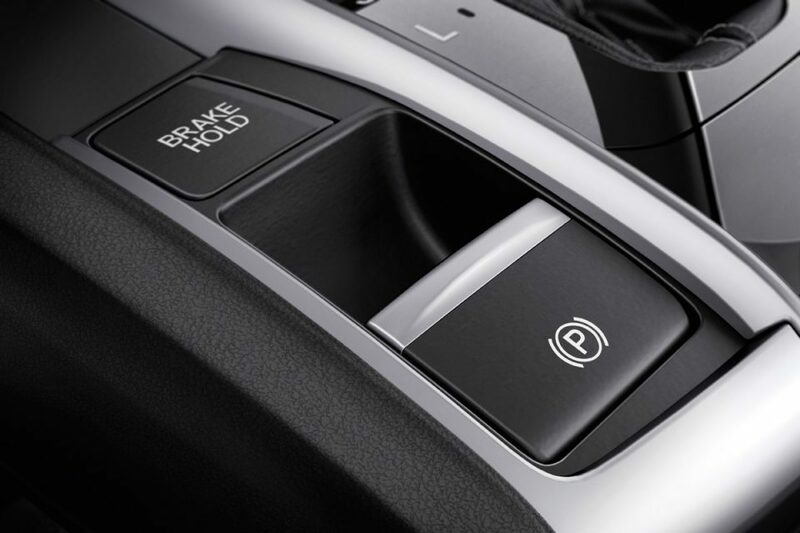 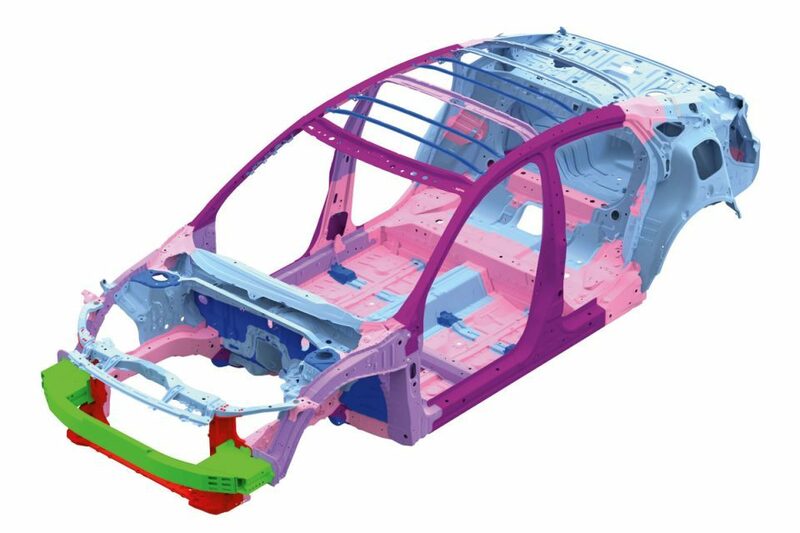 The available Honda SensingTM suite of safety and driver- assistive technologies is designed to catch hazards you might miss while driving. 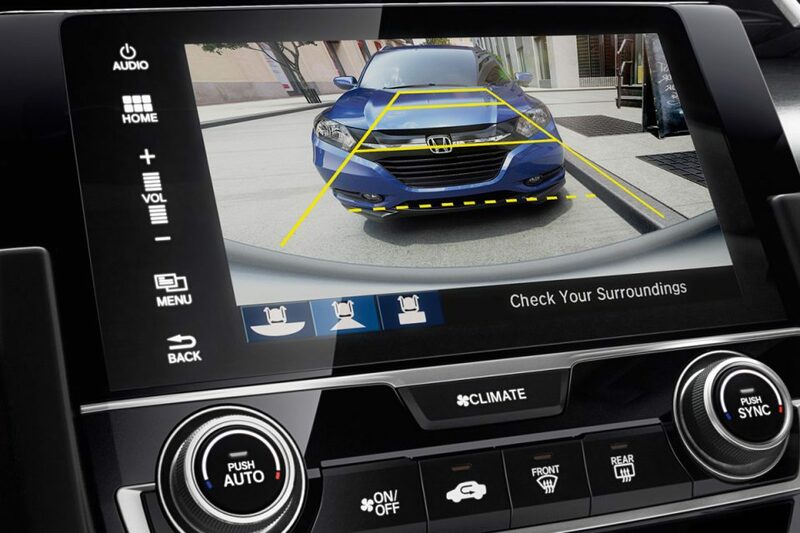 It’s like an extra set of eyes and ears to help keep your drive secure. 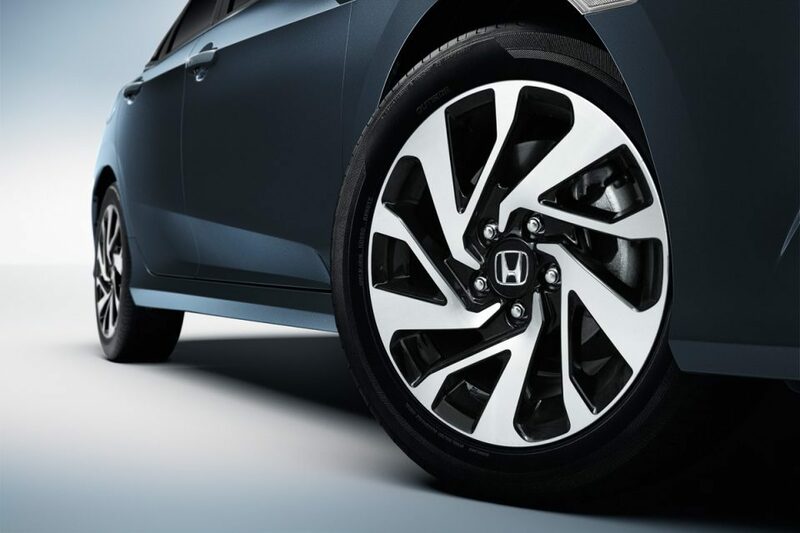 The Civic is crafted for those with an innate passion for performance. 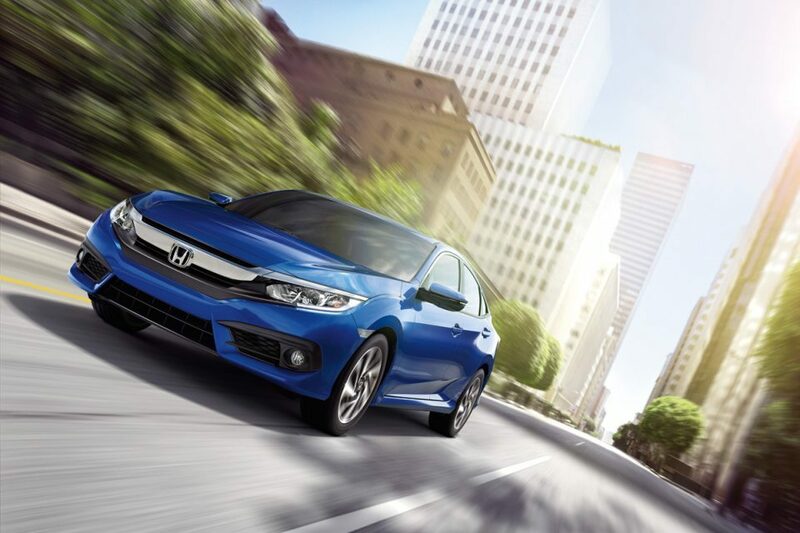 A lightweight body with a wide-set frame is designed for dominating tight corners, and an available turbocharged engine is designed to conquer the road.